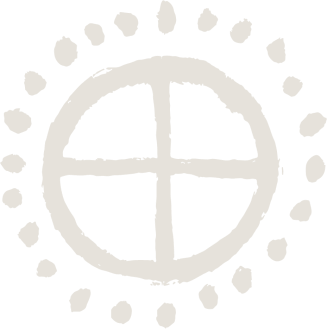 Throughout much of the ancient world the sun was used as the supreme symbol of divinity, megaliths and temples were aligned to the sun, and sun gods who traveled the oceans were seen as the founders of religions and civilization. In this book, ancient accounts from across the world are brought together to tell the story of our sacred past, not as a mythology, but based on real people and real events. 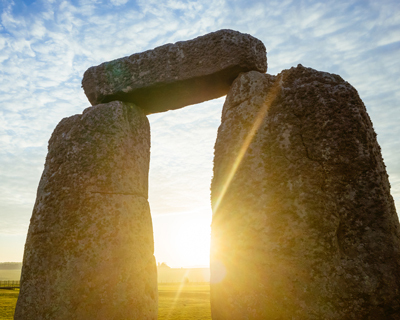 Find out why common symbols, megaliths, religions, and mythologies can be found in so many disparate parts of the world, and why the sun was revered as the most prolific sacred symbol in history. The ancient Religion of the Sun has been one of the most powerful influencers on human history. It was practiced by a lost civilization tens of thousands of years ago, which influenced the major civilizations of the ancient world that venerated the sun. 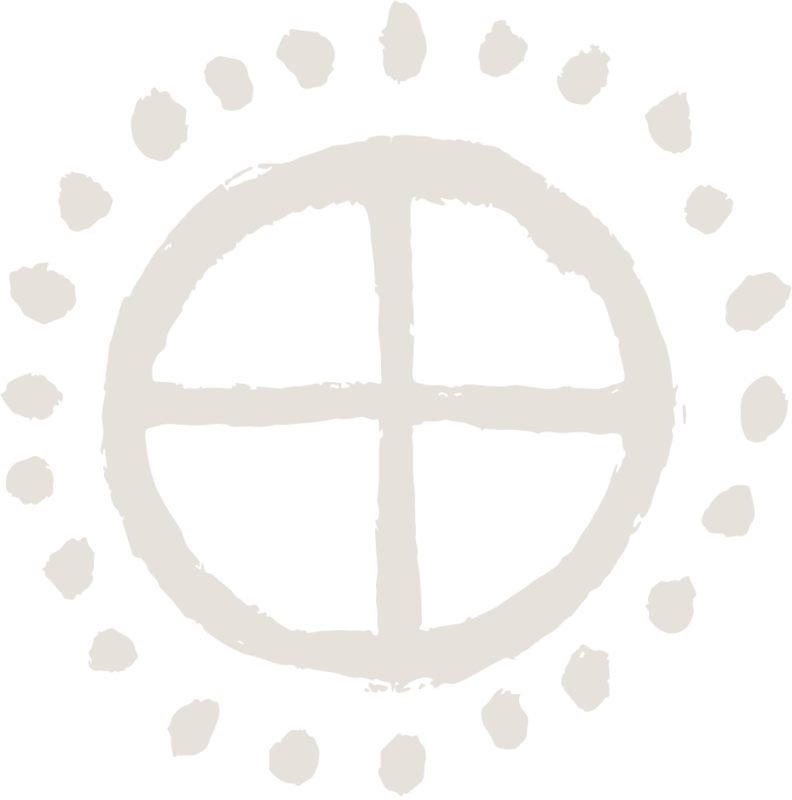 It gave rise to many of the world’s most famous ancient sites and some of its most revered wisdom traditions. The book traces its origins by exploring some of the most ancient sacred texts and indigenous histories on Earth. It examines its reestablishment following the global flood at the end of the last ice age, as well as its founders, many of whom are remembered as the greatest spiritual figures and teachers in history. It also explores the lost civilization they helped initiate, from which the major civilizations of the ancient world arose, and our own civilization grew. 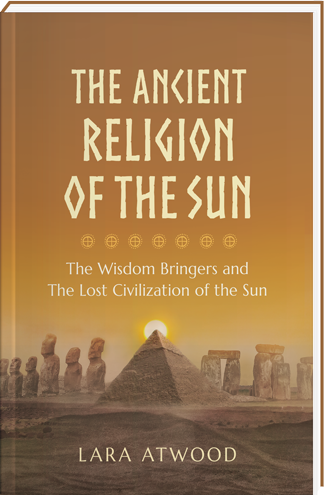 Packed with photos and illustrations, along with quotes from ancient texts and modern researchers, this book is based on real textual, historical, archeological, linguistic, and genetic evidence, and is for anyone wishing to learn about the history of the ancient Religion of the Sun. 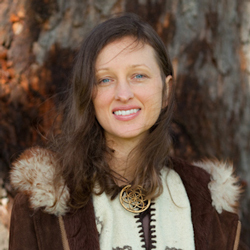 Lara Atwood is a researcher and practitioner of the Religion of the Sun, which she first began researching and writing about in 2011 and has been dedicated to ever since. She runs the website SakroSawel.com where she presents her findings (“sakro sawel” means “sacred sun” in the Proto-Indo-European language). I believe spirituality is not something you can price tag, and that it should be passed onto others just as freely as it’s received. I work in the ancient and time-honored way of running on what people give voluntarily in donations alone and receive no money from the sale of this book. Its price is set to cover costs, and any excess made goes toward covering publishing costs.